Finally, a guide by a leading Hollywood insider who actually knows the answer—and now she shows you how to do it yourself! 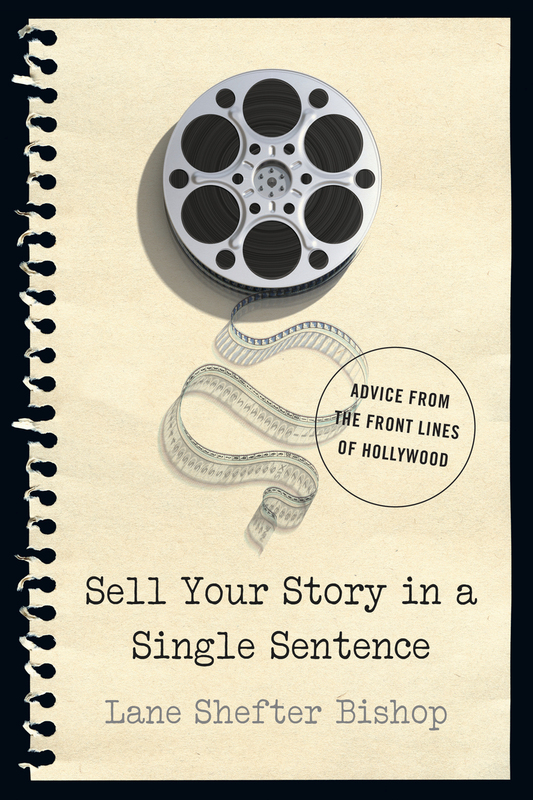 Lane Shefter Bishop, CEO of Vast Entertainment, explains the key to selling your screenplay, novel, or script. This comprehensive guide to opening career doors is the first of its kind, highlighting the tips and techniques for making your story stand out. From tips on character development to hints on points to avoid, Bishop covers all your bases when selling your story. Lane Shefter Bishop is the CEO of Vast Entertainment, a book-to-screen adaptation company for television and film projects, www.vast-entertainment.com. Director-member of the Directors Guild of America and the Academy of Television Arts and Sciences, her honors and awards include: An Emmy, a Telly, a Videographer Award, a Sherril C. Corwin Award, an Aurora Award, a New York Festivals Award and the DGA Fellowship Award for Episodic Television. She lives in Los Angeles, California. Return to the earth with beautiful photographs and inspirational text. Homemade matcha sheet masks, DIY charcoal detox masks, and 99 more! Corrugate 6-pack register display of Striped Pears and Polka Dots (9781682681961). Everything is more fun with these whimsical illustrations. What do you do when life is too chaotic? How about felting a gnome? Or 365 of them, one for each day of the year. With this unique guide, overall fitness is truly an attainable goal—and is necessary to avoid injury and intensify enjoyment of any outdoor activity. Blue Ribbons and Burlesque presents more than 200 arresting photographs taken nearly 30 years ago and an engaging text that blends memories with information on nearly every aspect of the world of American country fairs. Describes the health and fitness advantages of walking, discusses proper diet, warm-up exercises, foot care, and clothing and footwear, and describes some of the best places for both day and overnight walks.